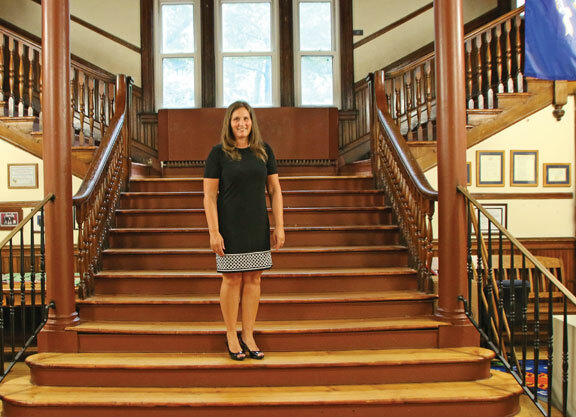 NAUGATUCK — The borough’s two newest principals are ready for the new school year. 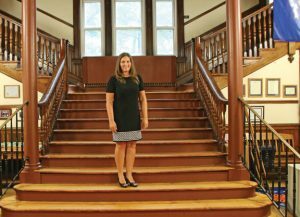 Naugatuck High School Principal John Harris and Salem Elementary School Principal Tiffany Deitelbaum have been settling into their new roles over the summer. “It has been a great summer. 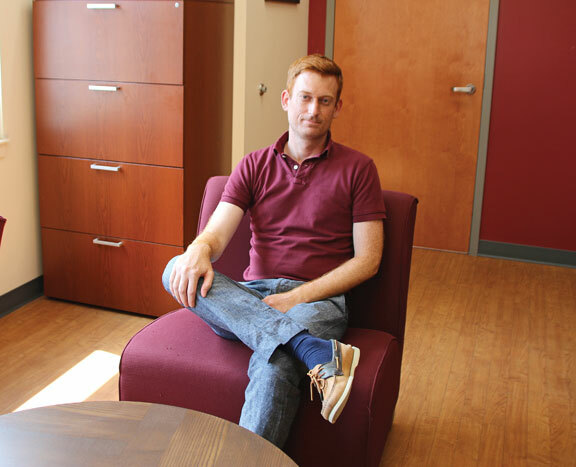 I have gotten to know a lot of the staff members, so that has been great,” Deitelbaum said. Harris was the associate principal at the high school last year, which was his first in Naugatuck schools. “It’s been a pretty smooth transition. I had the good fortune of being here last year as the associate principal and really be able to learn the building and learn the culture,” Harris said. Although he feels ready to start the school year, which begins Monday, Harris knows he’ll have to be flexible. Deitelbaum has worked in the Naugatuck school district for 23 years. She was the assistant principal at City Hill Middle School before being named principal at Salem. Deitelbaum said she has been working on building relationships with the teachers, parents and community members at the school. She has been able to rely on her fellow elementary school principals for support. Harris and Deitelbaum aren’t planning to make any significant changes to the way things run at their respective schools. “The leadership here (Naugatuck High School) has been so strong in the past I think it would be arrogant for me to come in and say let’s do things entirely differently. There are so many great things happening around the high school,” Harris said. Harris said the high school will move forward with its program to give each student a Chromebook to use throughout the school year and implement block scheduling this year. However, those are initiatives he and former Naugatuck High School Principal Jan Saam worked on together last year, he said. Deitelbaum said she would like to start more clubs for students at Salem, and already has staff signed on to run a coding club and a glee club. “Research has proven that kids who are connected and feel like they belong to their school achieve better. We get a lot of that at the middle school and high school. There are tons of clubs and sports and activities,” said Deitelbaum, adding there is a lot less extracurricular activities for elementary students. Deitelbaum said Salem stands out because it’s the oldest school in the borough and it’s still very much a community school. Harris said he is ready for the quiet and nearly empty school to be full of students once again. “I am looking forward to getting started. I am looking forward to the kids coming back. This place gets too quiet over the summer,” Harris said. Harris said he’s also looking forward to meeting more community members and encouraged people to meet with him. “I have had the good fortune to meet a lot of people in the community, but there is still a lot I haven’t had the chance to meet yet. So, for anybody who is interested in getting to know the high school principal, come on down, the door is open,” Harris said.